Years ago, the words “mind” and “body” weren’t linked, but rather considered separate entities. 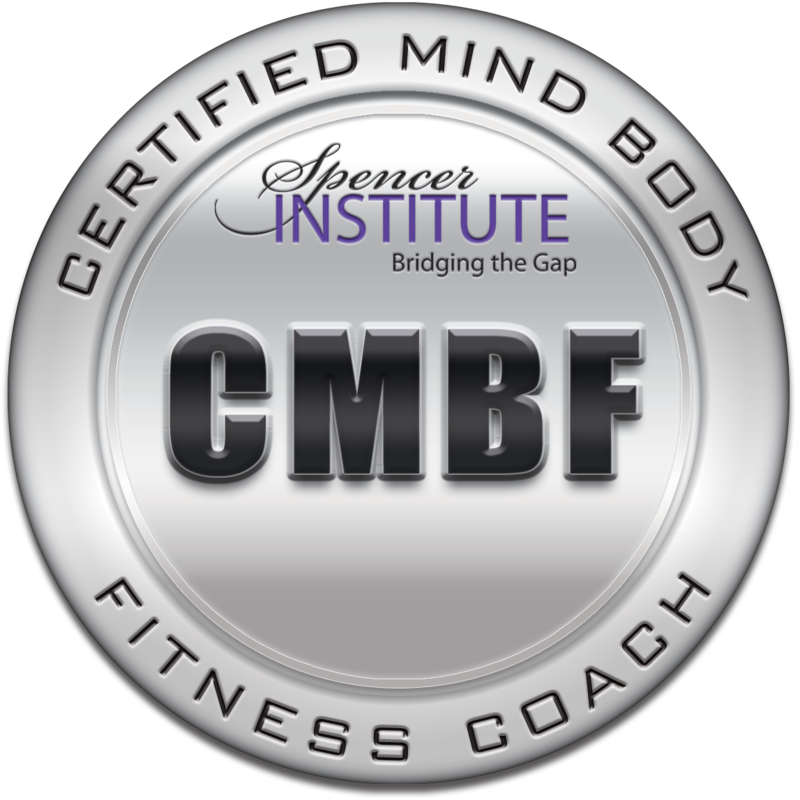 Recognizing the power of mind-body fitness and training today, the Spencer Institute offers an online Mind Body Fitness certification at http://spencerinstitute.com/mind-body-fitness-coach-certification/. 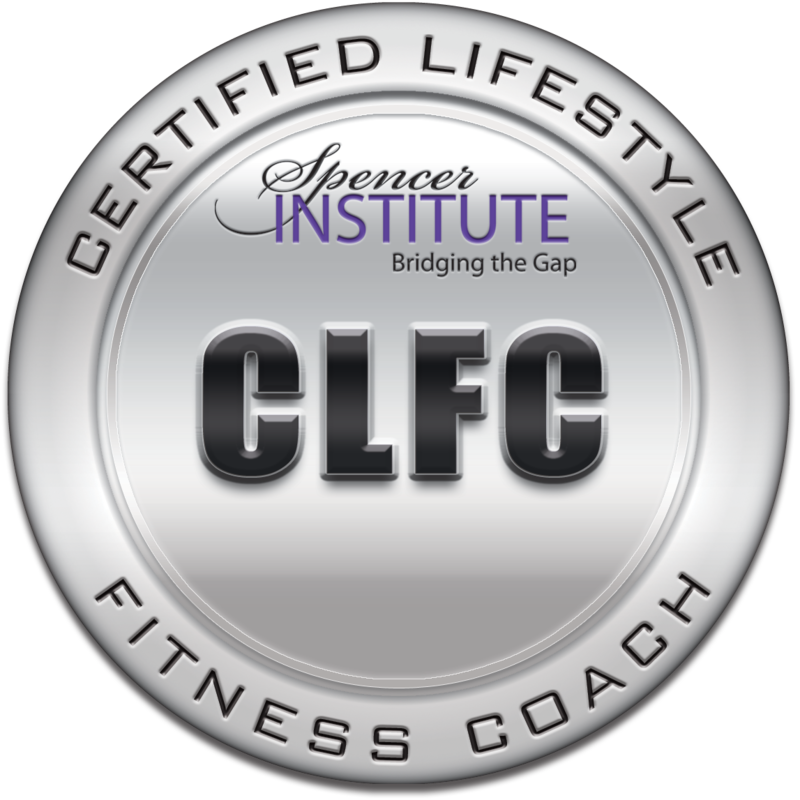 This online certification takes mind body fitness to the next level, giving you scientific and business training to become a successful coach. With benefits including stress reduction, better sleep, greater confidence and awareness, positive changes in shape and appearance, and increased energy, it’s no wonder that the mind-body industry continues to explode and expand on the world stage. 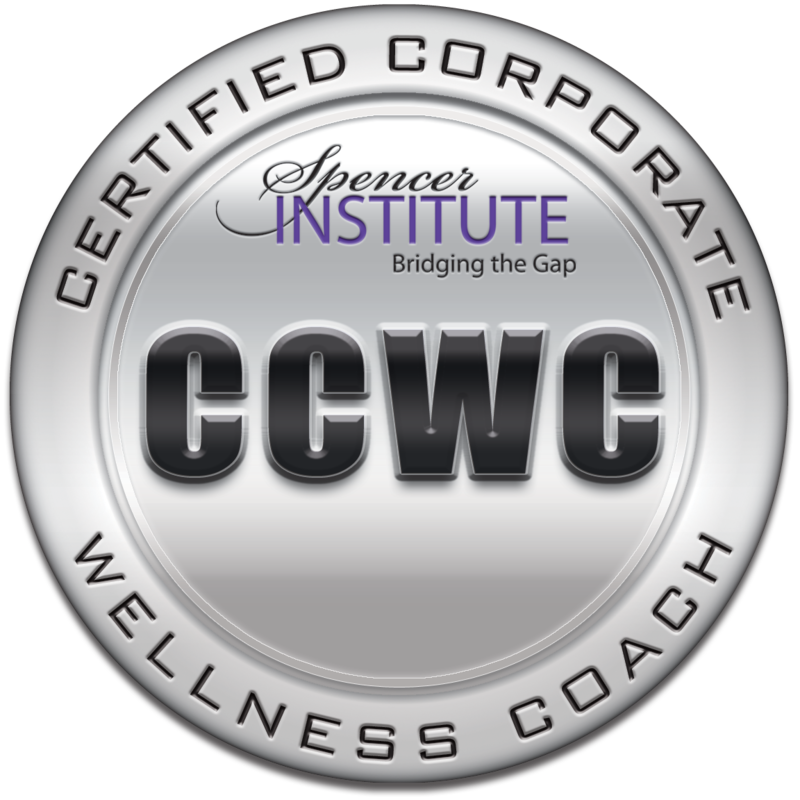 To train more professionals to support this growth and interest, the Spencer Institute offers an online Mind Body Fitness certification at http://spencerinstitute.com/mind-body-fitness-coach-certification/. Theonly online mind-body fitness training available today, the Spencer Institute’s program focuses on holistic mind-body training, practices including yoga, meditation and tai chi, science and business options. The coaching program offers a wide-ranging perspective on both new and ancient mind-body techniques and applications. 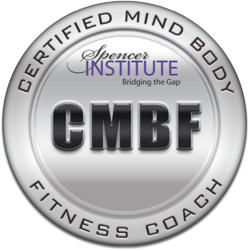 The Spencer Institute’s online Mind Body Fitness certification is designed for both new and experienced fitness professionals, body workers, massage therapists, Reiki therapists, life coaches, hypnotherapists, personal trainers, physical therapists, fitness and aerobics instructors, gym owners, fitness counselors and others interested in helping increase life satisfaction through powerful mind-body techniques for clients. “If you’ve ever taken a great yoga class or felt at complete peace in a natural setting, you already understand the value of mind-body training. 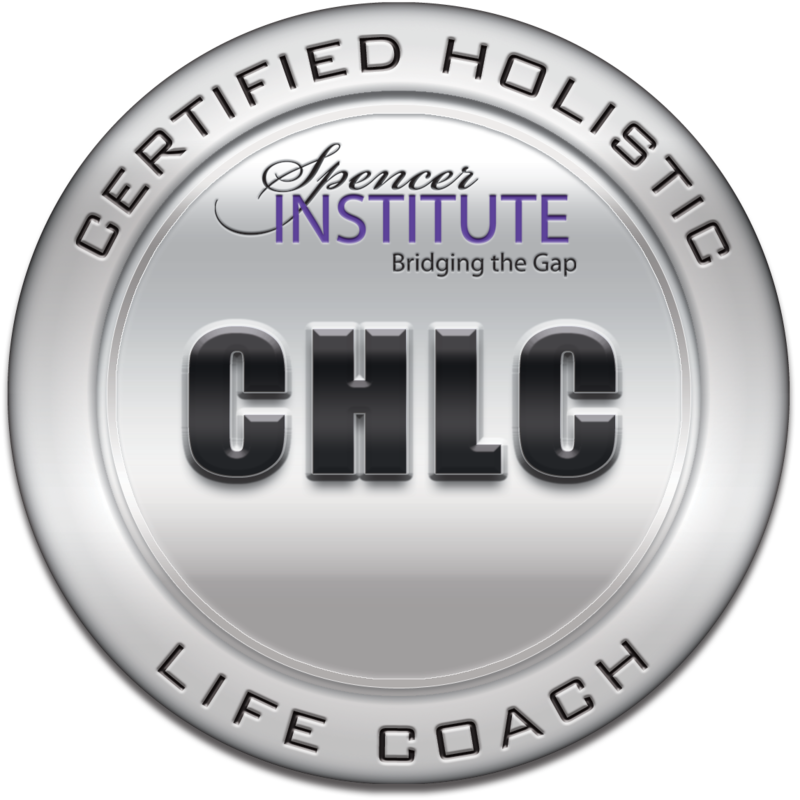 This online certification takes it to the next level, giving you scientific and business background on this life-changing industry,” Ellis added.